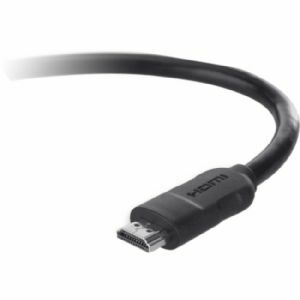 A must have for any HD device�this high-quality cable features silver-plated conductors for superior transmission of multi-channel and high-definition video signals between digital devices. Quad-shielding isolates outside noise for superior clarity. Precision-formulated dielectric material maintains a stronger signal, providing better sonic and video accuracy.